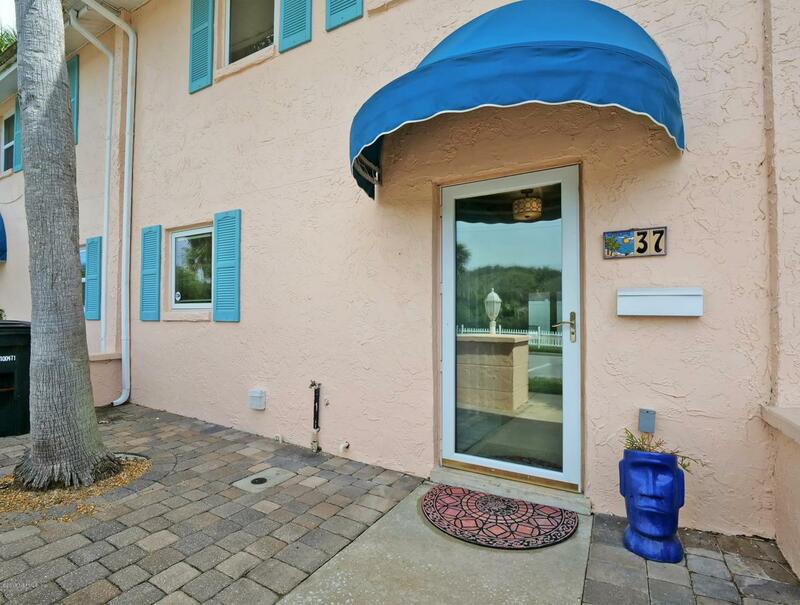 Seller to pay up to $2,000 of buyer's closing costs and pre-paids at closing with accepted offer by 4/30/19! Dreaming of a seaside escape? 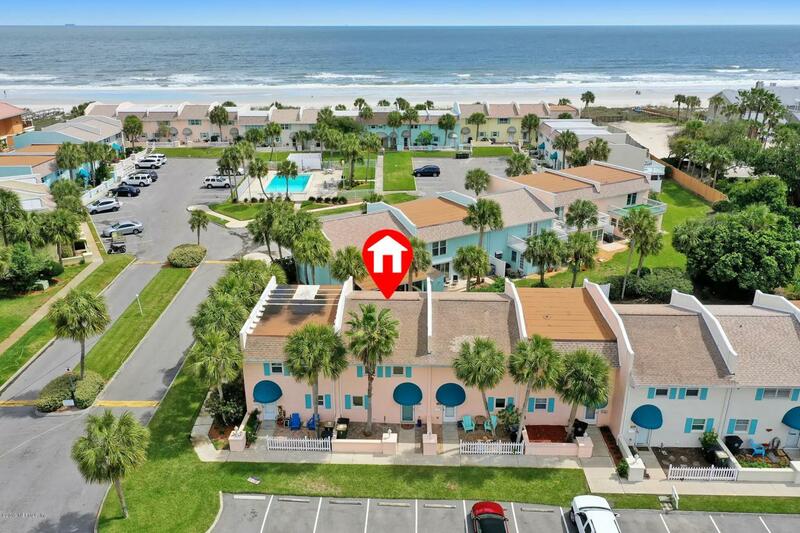 Everything has been done in this low maintenance Atlantic Beach Ocean Village condo. 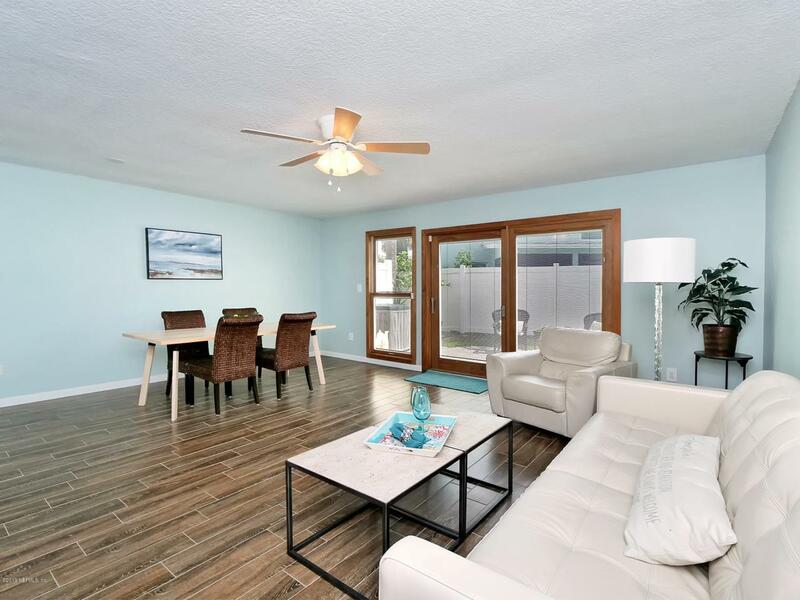 Downstairs features bright white eat-in kitchen with granite countertops and newer appliances. Combined spacious living / dining area has updated wood look tile and looks out onto the quaint paved patio - perfect for lazy afternoons, or that evening cocktail. 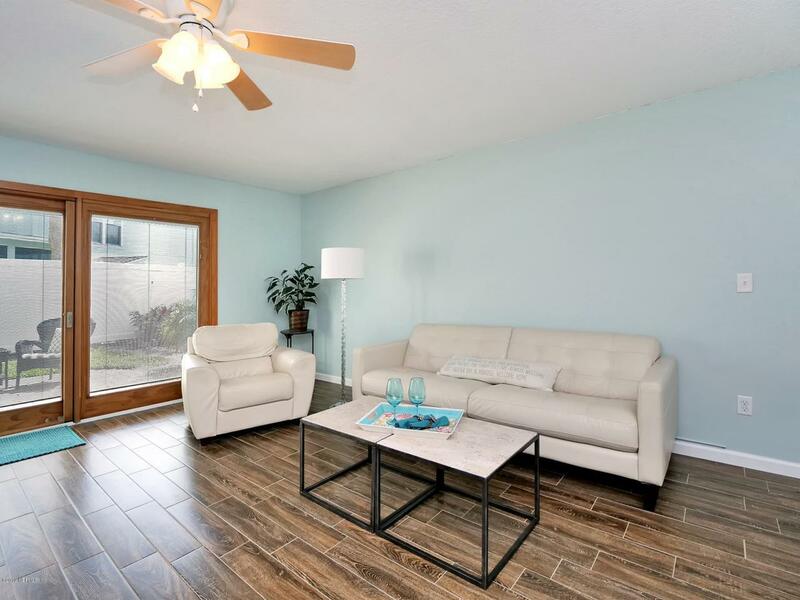 Newly installed wood floors invite you upstairs to two spacious bedrooms and a huge updated full bath. Additional upgrades include Lennox AC with dehumidifier and programmable thermostat, Pella windows and sliding glass door with built in blinds. Rewired and replumbed in 2016.